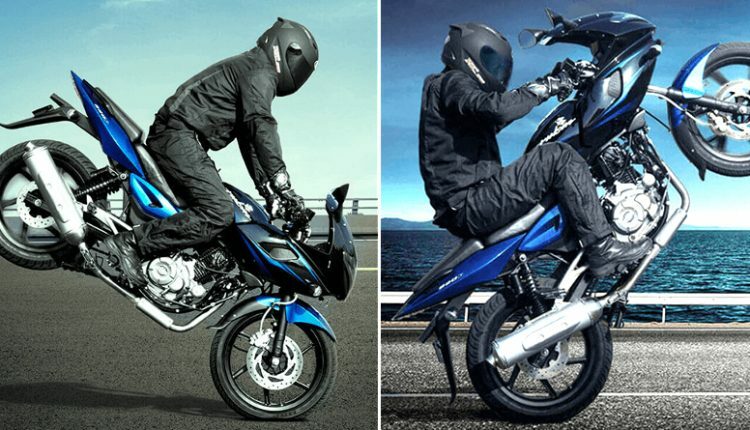 Pulsar 220F is one of the most liked Bajaj bikes of all time, sold continuously in the Indian market from the year 2007. Before the entry of other 200cc motorcycles from Bajaj and TVS, it was an unrivalled king and even till date, its sales are better than most individual products from many manufacturers. 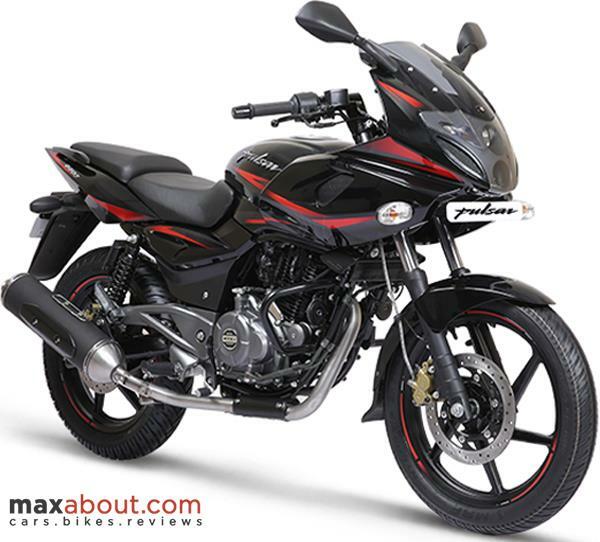 Here are the pros and cons of the Pulsar 220F. 1) Looks & Style: This typical Pulsar still looks fresh and new buyers are many times pulled away from the NS200 as the looks of 220F are actually considered better. Since Bajaj has been updating the shades from time to time, Pulsar 220F finds no drawbacks when seen from an everyday rider’s point of view. 2) Tried & Tested Engine: The engine is a tried and tested unit, loaded with such power that a slight hold on the clutch and sudden acceleration can make a wheelie in even the second gear. The exhaust note is actually better than most recent launched bikes from other brands. 3) Good Amount of Power & Torque: Bajaj Pulsar 220F is currently powered by a 220cc engine producing 20.64 BHP and 18.55 Nm of torque. It comes mated to a 5-speed gearbox. The gear shifts are sharp and even the fairing helps the rider build speeds with ease. 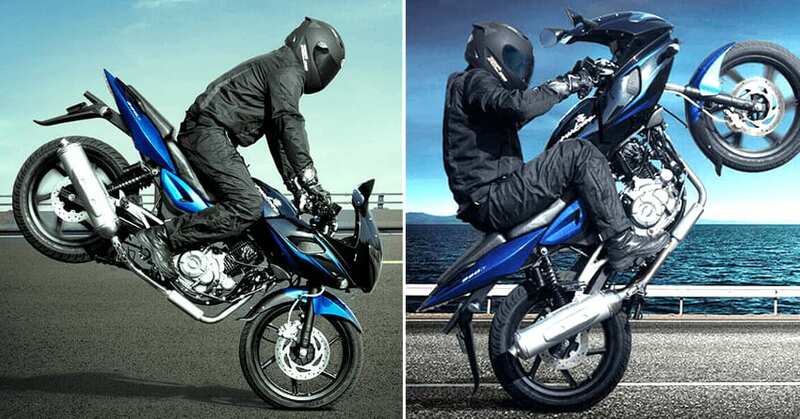 4) High Top Speed: Actual top speed of Pulsar 220F is 134 kmph. Many riders have even claimed a higher value with some crossing 150 kmph. Those are counted as speedometer errors by the experts. 5) Comfortable Seat Height: Pulsar 220F comes with moderate seat height (795mm), enabling shorter riders to enjoy the mini-super sports feel. 6) Good Mileage: Pulsar 220F offers a good mileage figure between 35-40 kmpl, even with riders claiming around 45+ kmpl with decent riding. With excess acceleration and stunting, the figure even falls under 30 kmpl for the 220F. 7) Powerful Headlight: Bajaj Pulsar 220F comes with a powerful 55W low beam projector while its high beam carries a 55W ellipsoidal lamp. It can bring the darkest street to life with its powerful beam. 8) Easy availability of Spare Parts: Bajaj Auto has a widespread network of dealerships and spare part centres around the country. The parts are even sold in aftermarket stores and it offers repairs and services at a considerably low price. 1) Rattling Noise: Most of them complain about rattling noises in the fairing, which is actually the biggest drawback of the Pulsar series. The power spikes are so intense that they actually make the body and even the rider shiver in many cases. 2) Lack of ABS: Not just that, even the lack of ABS can be a problem for many riders who actually have not experienced power in the same way ever before. 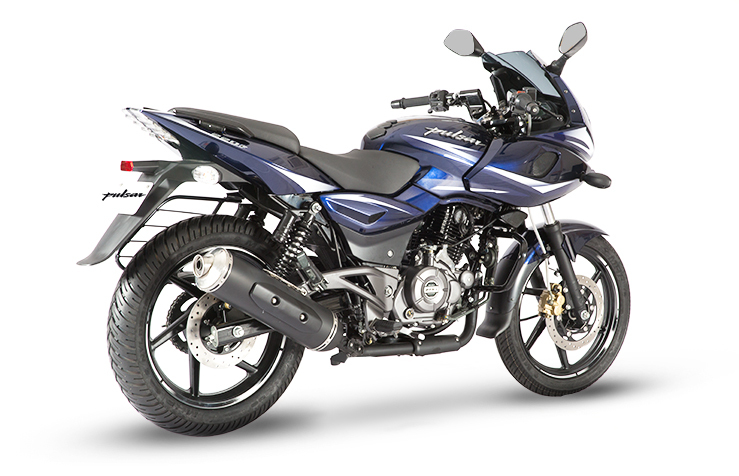 Bajaj will soon launch the single-channel ABS model of 220F in coming weeks. 3) No Fuel Injection: The updates from certain years missed on fuel injection, which could have refined the engine to an even better state. However, the Fi unit was surprisingly launched back in 2007 and was discontinued after some time. 4) No MonoShock Rear Suspension: Bajaj never introduced a mono-shock in their 220F, leaving it a step behind when compared to other brands. It would have helped in better handling while would also have pushed up the looks of the motorcycle.